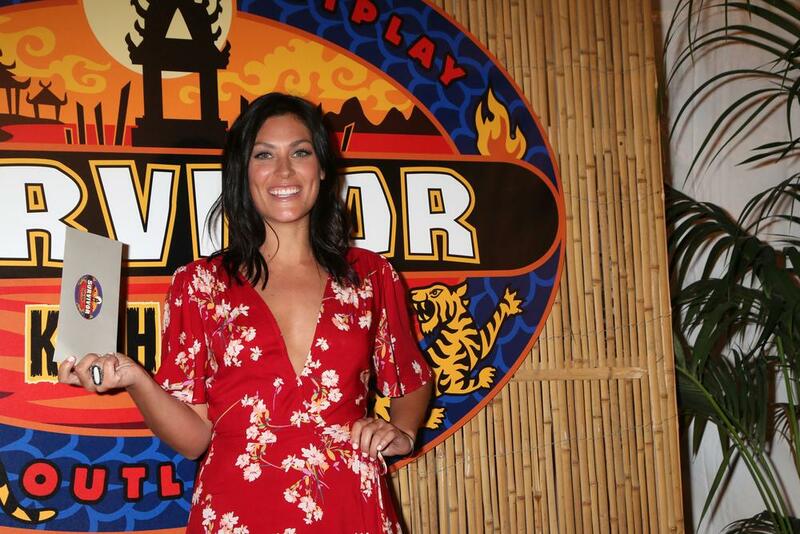 This week, New Jersey bartender Michele Fitzgerald was named the winner of Survivor’s “Brains versus Brawn versus Beauty” season. The statuesque 24-year-old brunette, a member of the “Beauty” tribe, was the 32nd winner in the history of the venerable series. “Survivor” is credited with beginning (for better or for worse) the age of reality TV. Filming is already underway for Season 33. It will take place in Fiji and feature a contest between members of Generation X and the Millennial Generation. Previews for the new season indicate animosity between the older set and their entitled younger castaways. Thirty-three seasons is “The Simpsons” territory. What makes “Survivor” last and last when so many reality shows have come, been embarrassing, and left unlamented? We asked a panel of “Survivor” devotees for their opinions. Here is what they love about the show. The Physical Challenges: “Survivor” came to prominence as “That show where they eat bugs.” The icky factor worked in its favor. Most people are never going to spend that many days unwashed and undernourished, much less eating grubs and worms. To this day, it separates the show from other reality genre programs. The Game Challenges: The makers of “Survivor” find new and interesting ways to challenge the contestants. Rather than invoking challenges sure to be won by the biggest and strongest, the showrunners find a balance. Some challenges are best completed by smart people. Other challenges are won by the quick and wiry. Some challenges are best completed by puzzle masters. It is one of the charms of the show to see 71-year-old Joe battling head-to-head with 30-year-old NBA veteran Scot. The Intrigue: Baseball manager Leo Durocher once said, “Nice guys finish last.” On “Survivor” nice guys do, generally, lose. But the worst of the worst (remember Boston Rob and Richard Hatch?) get tossed, as well. The player who seems the most tranquil, while scheming like heck under cover, has the best chance at the $1,000,000 prize. The Relationships: For good or bad, “Survivor” has spawned relationships. Romantic entanglements aren’t the norm, but they do occur. One of the more interesting hookups involved host Jeff Probst and contestant Julie Berry. They met on the show, flirted during the game, and dated for four years. The aforementioned Boston Rob met his future wife, Amber, on “Survivor.” Some relationships are far from romantic, and even far from amicable. At the end of the season just completed, jury member Neil was eliminated by Michele, the eventual winner. On the way out the door he called her a badass wannabe, suckling at her mother’s teat. Harsh. What’s next for “Survivor” to accomplish? No one knows for sure. But Gildshire has an idea. Put them in Lower Manhattan without a debit card. That would be a test.